The7stars continues to defy all of those who say media agencies need to be part of bigger networks to survive in today’s consolidated landscape. The agency won 19 new accounts including the sizeable Carnival Cruises from Vizeum. Following Publicis Groupe’s acquisition of a majority share of Walker Media, the7stars is now the UK’s biggest independent agency outside the big five holding groups and it is making hay for clients wanting a more bespoke service, or who do not feel they get the attention they deserve elsewhere. Developing and maintaining the agency’s unique culture has been made a high priority during this rapid growth period, and recognition came by way of third place in The Sunday Times’ Best Small Companies To Work For. 2015 is a landmark year, marking ten years since it was launched by Jenny Biggam, Mark Jarvis and Colin Mills, who left in 2008. Today, Biggam is the client schmoozer while Jarvis is the trading muscle and point of contact for media owners. 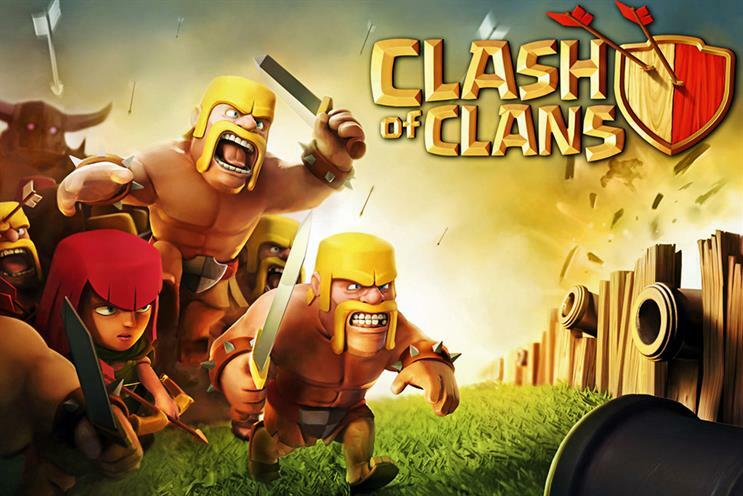 The7stars’ core business has historically been music and entertainment brands, which still account for about 20 per cent of revenue, but last year it branched out into energy, tech and gaming, such as with Supercell. The agency passed another milestone when staff numbers went beyond the 100 mark, and this has necessitated another office move – its fifth in the past decade. Many believe it is only a matter of time before the shop is snapped up by one of the hungry marketing groups. They are clearly being wined and dined but (to date) remain resolute that they have no plans to sell. The agency’s clients will all be hoping they are not swayed any time soon. How the agency rates itself: 2014 was an epic year for the7stars, with billings up 35 per cent to £135 million, 100 per cent client retention and our headcount rising 26 per cent. We had an outstanding 19 new-business wins across three new sectors (energy, gaming and tech) and global success across a number of international clients. Our culture and work were recognised through numerous industry awards, and coming third in The Sunday Times’ Best Small Companies To Work For topped off a stellar year.